It happens to almost everyone, you see what you consider to be a great deal, or perhaps you think something is actually worth the money, but it turns out it is nothing but a rip-off in the end. Unfortunately, there are too many companies taking advantage of the average consumer like you and I, so people need to learn exactly what to watch out for. Here are ten of the biggest rip offs that we are all guilty of falling for time and time again. Let’s break that bad habit, though. 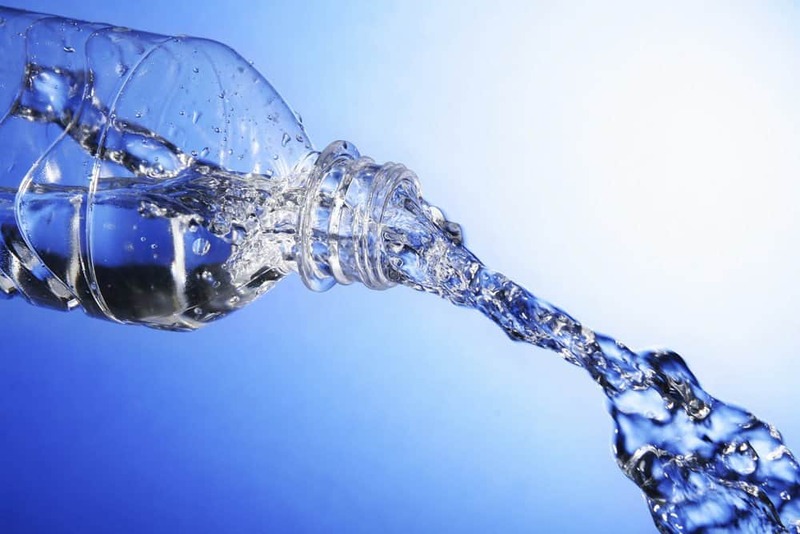 Bottled water, honestly, doesn’t taste too much different from normal tap water when you leave it in the fridge for a long period of time. Most companies claim it comes straight from a mountain, but that’s just not true at all. 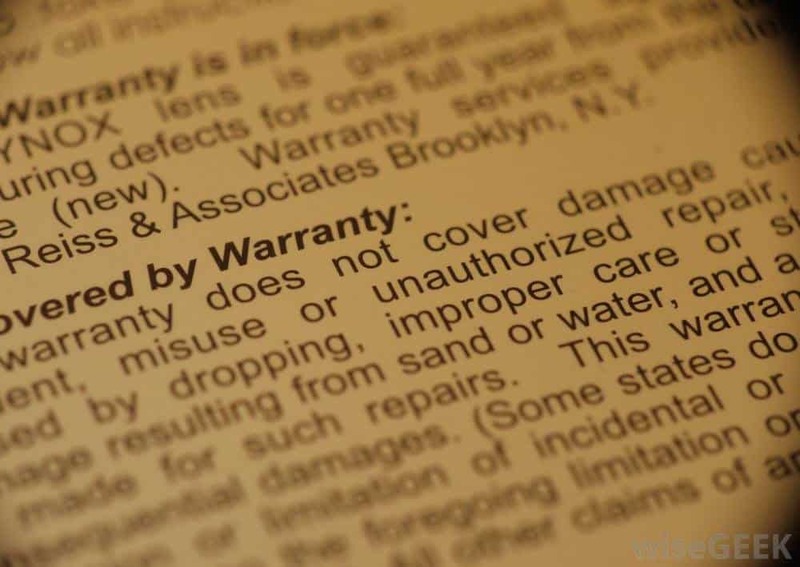 About 90-percent of the time, the warranty you’re purchasing for tens of dollars extra on your electronics tend to be equal or slightly more than the cost to actually repair the item. You’re simply paying more for something you don’t need. 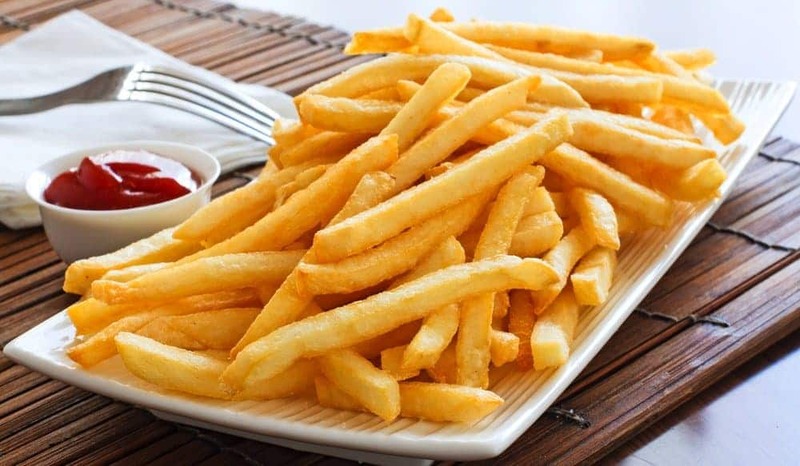 Although they may be one of the single most tasty items around, french fries are a massive rip-off. Distributors charge restaurants around 15-cents per pound, but we pay over $2 for a box that may contain less than half a pound at a time. 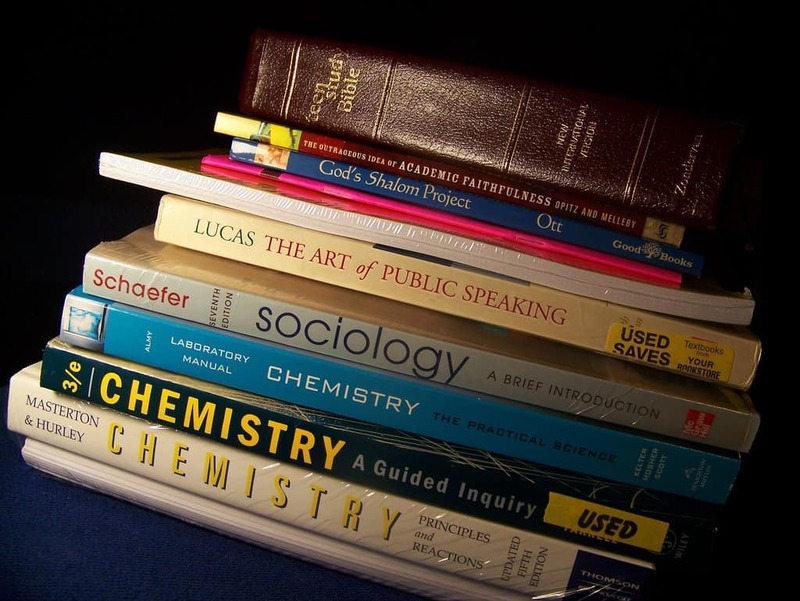 College textbooks, as most of you probably know, are getting more expensive. The price tag has increased almost twice the normal amount in the past 20 years, and most students don’t even use the book that often. 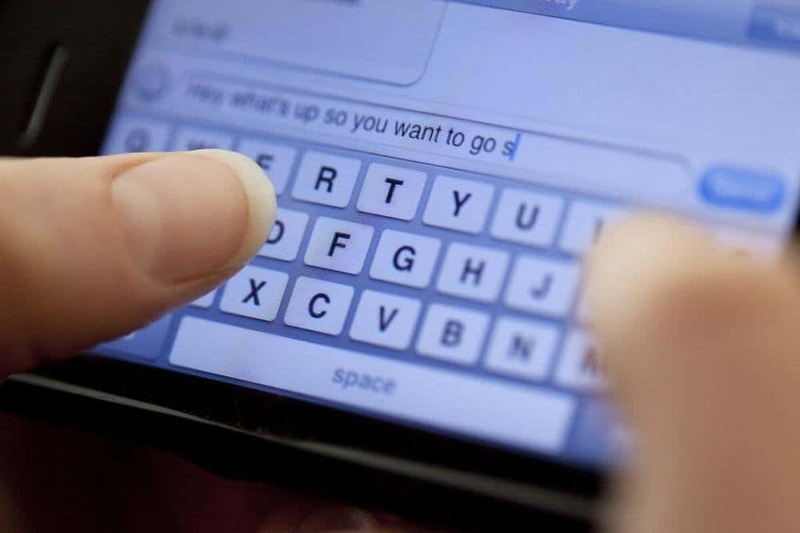 Computer scientists have discovered it only costs about one-third of a cent to send or receive a text message, but phone carriers are charging people upwards of twenty cents for every single text sent out on their mobile device. 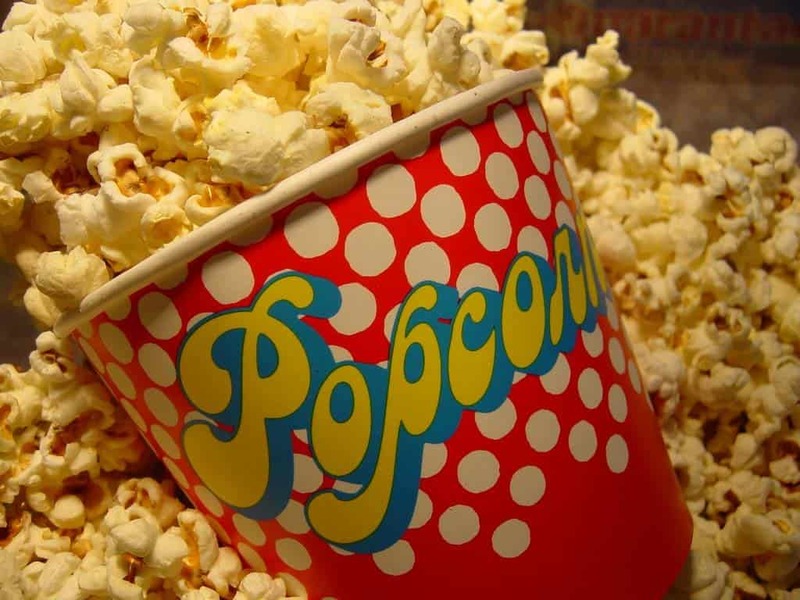 Movie theaters are known for charging way more than they generally should for their popcorn. This is a problem within the movie industry itself, as theaters send almost 70% of the ticket price right back to Hollywood. 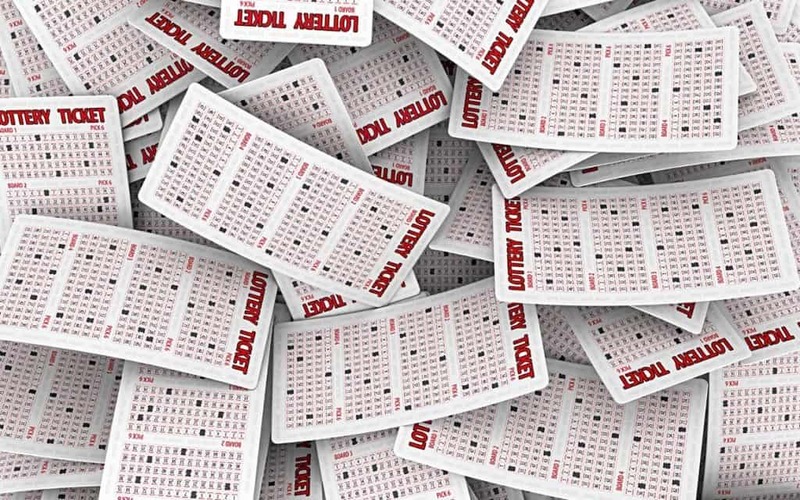 It is unfortunate, but most people have a far better chance of dropping dead on their way to pick up a lottery ticket from the gas station than they actually do of winning any of that coveted cash prize. Premium gas does absolutely nothing for your vehicle. 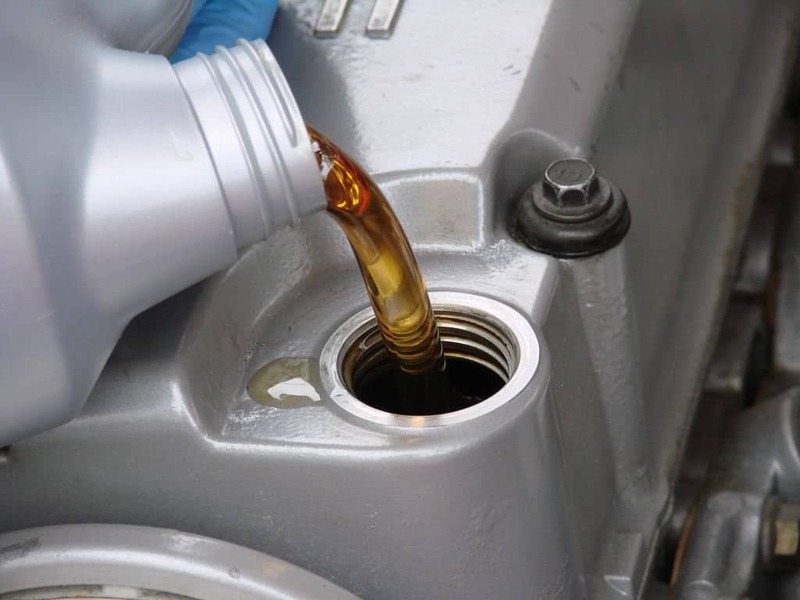 It doesn’t make it run any better or faster, and it certainly doesn’t clean your engine. 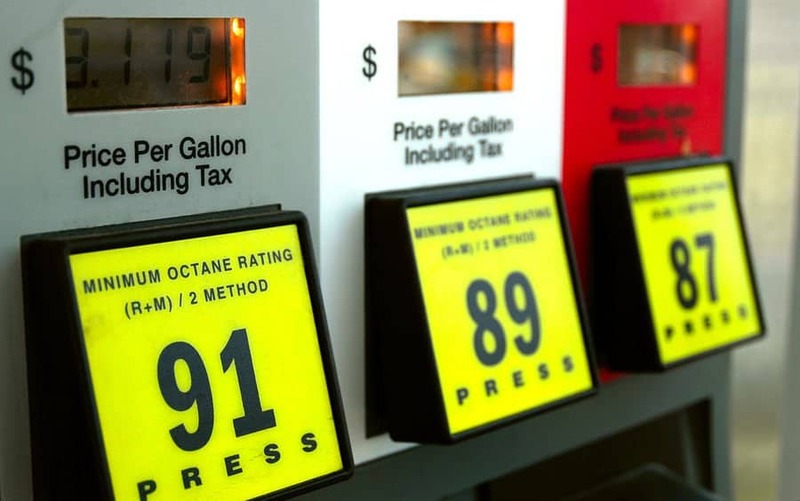 For most vehicles, the premium gas option is a complete waste of cash and time. 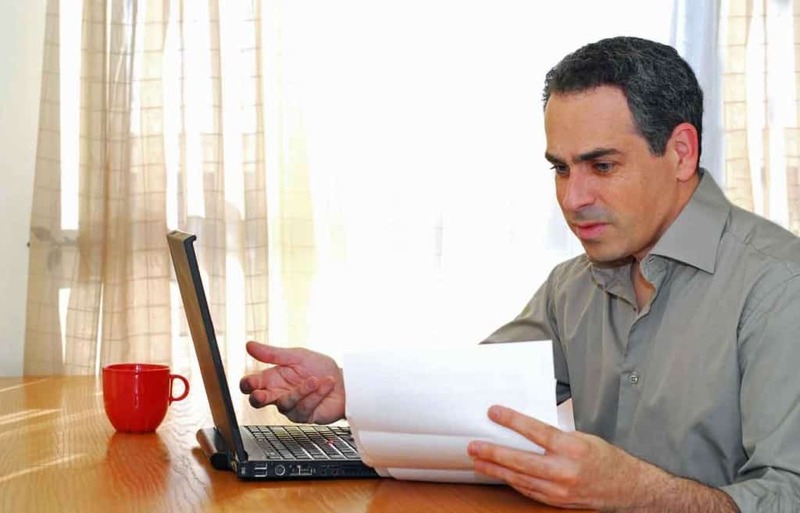 Within the US, anyone can check their credit once per year completely free. However, if you want to get more than that, then you’re going to have to either pay or deal with a company claiming to offer a free service, but they are trying to sell you something first.